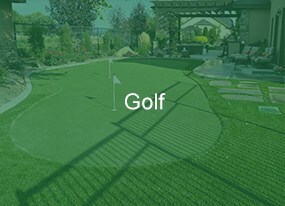 As a proud dealer for ProGreen, we offer a variety of artificial turf products they produce. 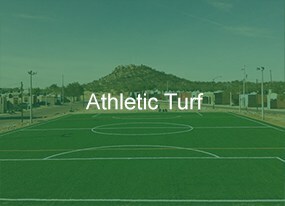 They are a USA based company that manufactures all of it's synthetic turf from start to finish in their USA based facilities. 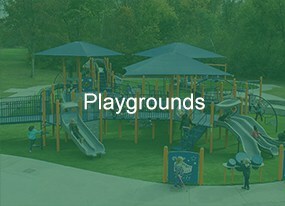 Their high standards begin with the raw materials needed to produce their turf, and use cutting-edge polymers from top tier suppliers to make their fibers. There is no other company that has the control over the way their products are made. 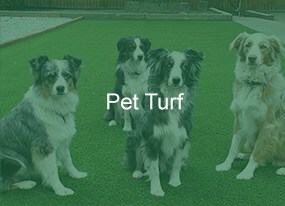 Using resin pellets to the finished synthetic grass, and provide the best economies of scale, quality assurance, logistics and turnaround time. 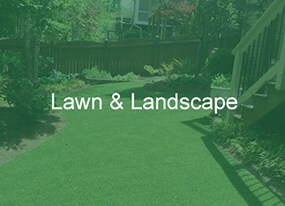 And, ProGreen uses patent pending Proflow Synthetic Turf Technology that gives 100% Drainage to your lawn. 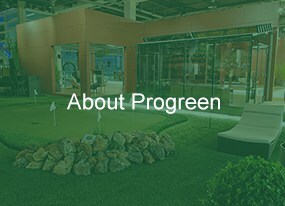 To see the different ProGreen products that we offer, see below.